Philip Stephen Allen Deep, rich, and evocative textures. 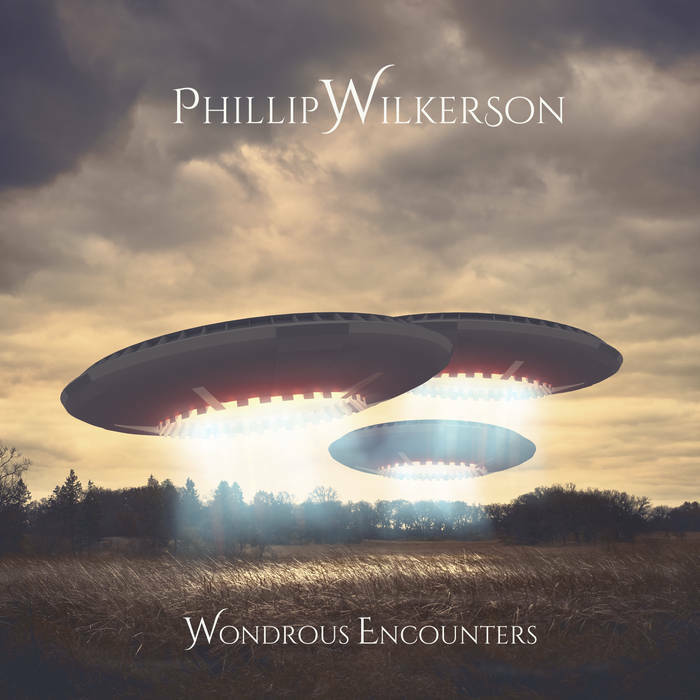 Wondrous Encounters is a sterling addition to Phillip Wilkerson's body of work. Favorite track: Low Gravity Field. Includes unlimited streaming of Wondrous Encounters via the free Bandcamp app, plus high-quality download in MP3, FLAC and more. The first title for this release that went through my head was: "Music for Science Fiction Films," intended as a playful, but inspirational nod to Eno’s "Music for Films". 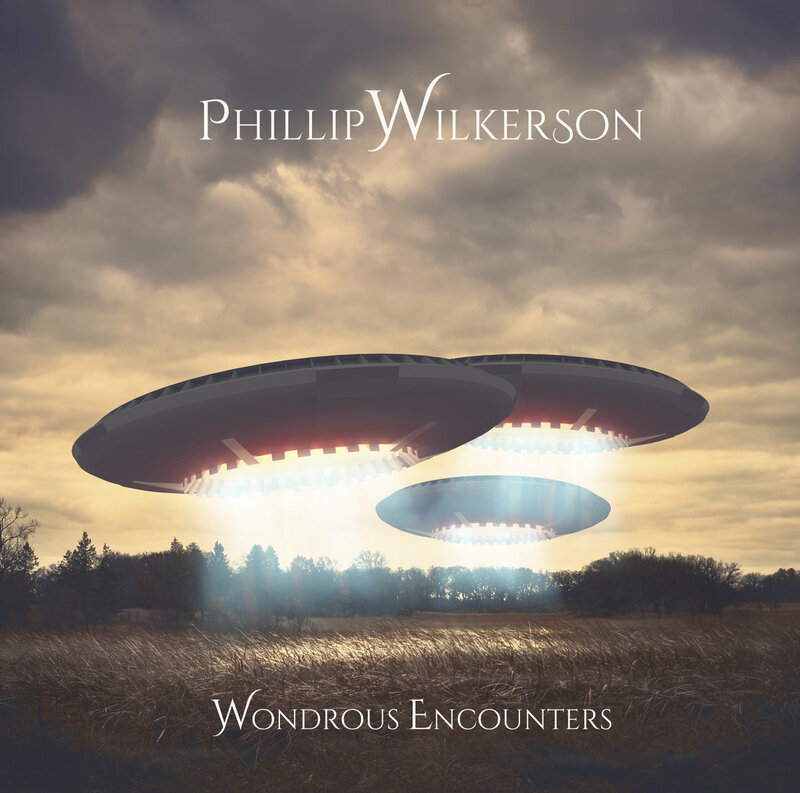 But as I listened deeply to these tracks, I realized that I had actually created a musical homage to alien visitation films, namely "Close Encounters of the Third Kind". After seeing that film, I can remember coming out of the theater, looking up, and fully expecting to see coordinated lights in the sky or the Mother Ship slowly descending. At least some sign that they were here and among us. And perhaps they are, even now, just watching and waiting for the human race to evolve into the Greater Oneness of the universe with them. Who can say? Ever since Spielberg tweaked my imagination, I’ve been waiting for the alien arrival or even better, my own personal wondrous encounter. I wanted to be Roy Neary! Invited aboard and taken away to live among the stars. And I suspect that my story may hold true for many of us in the ambient community of musicians and listeners, too. 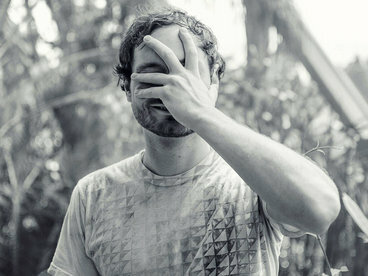 Indeed, we have an entire sub genre of ambient-electronic music that is replete with alien visitation themes. I started thinking about a UFO-themed ambient release a few years ago, while living near the Picayune Strand. At that time, there were reports of sightings and strange hovering lights in the neighboring swamps and hammocks. And if you’ve ever been in the flatlands of South Florida on a clear night, you know how utterly immense and immersive and alive the night sky is. There are no mountains or buildings or man-made light to obstruct the stars and the Milky Way. You realize that we really are drifting through a galaxy that is drifting through a universe of infinite galaxies. So here is my contribution—a collection of space music, atmospheres, and soundscapes suitable for stargazing, or cloud watching, or cruising around in a flying saucer. 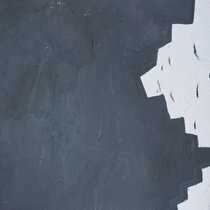 These drifts and drones are each lightly interlaced with understated textures, harmonies, and the hovering sounds of subtle machinery and delicate communication signals. Consider them soundtracks for the best science fiction venue ever created—your imagination. May all your encounters be wondrous ones!